Too many self-published writers overlook the power of an email list. Starting out, I was the same way. It’s easy to feel intimidated by the work of building an email list. And it’s even easier to procrastinate, avoid, and put-off the task for a later date. 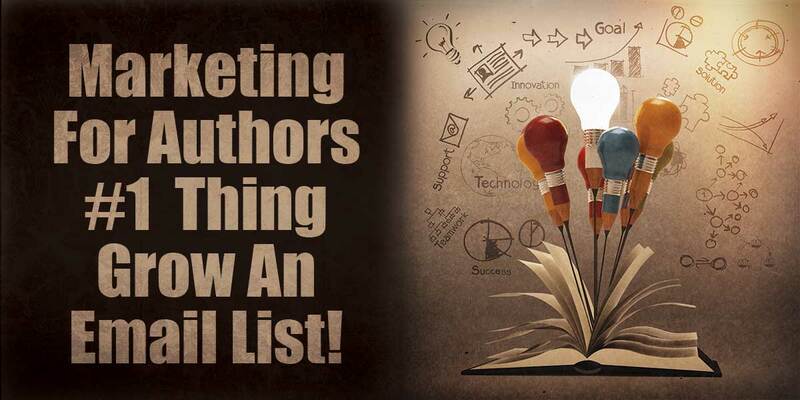 In today’s post, we’ll look at 5 reasons every self-published author needs an email list. Social media is critical to business marketing. However, there are drawbacks to relying solely on social for traffic and revenue. Sure, you might have a lot of fan-followers and likes on Facebook. But at what cost? Today, many previously-free social media platforms solicit fees. Also, relying solely on social media marketing open you up to vulnerabilities. For example, what if Facebook gets rid of fan pages? What if LinkedIn sells and stops service? Unforeseen changes in social media could seriously jeopardize your work. Contrast that with email. If you develop a strong email list, you get a direct marketing and communications channel. A well-sent email will land firmly in subscriber inboxes. Plus, if you use a reliable third party service like MailChimp, you’ll maximize message delivery rates and be sure to connect with your audience. Facebook used to give self-published authors a solid connection to readers. Recently, the social media giant’s organic reach has weakened. Services have changed. Additionally, you can no longer simply rely on Google to steer traffic to your books. However, build an email list and you’ll have a direct connection to your audience. Start by securing a reliable email address and subscribing to a proven delivery system (not a gmail or personal email). With your new tool in place, you’ll reach customers every time with targeted accuracy, consistency, and ease. Making a profit as a self-published author means setting and staying within a predetermined marketing budget. Sure, you should have some paid marketing in the mix, but it’s always good to control cost. A strong email list eliminates paid 3rd party services and offers you a free, direct, and more-effective marketing arm. Email subscribers are statistically more likely to buy books than those who find you through Google search or ads on social media. 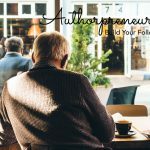 And, with this kind of strong ROI and customer communication, an author’s email list clearly becomes the best low-cost way of reaching book sales goals. 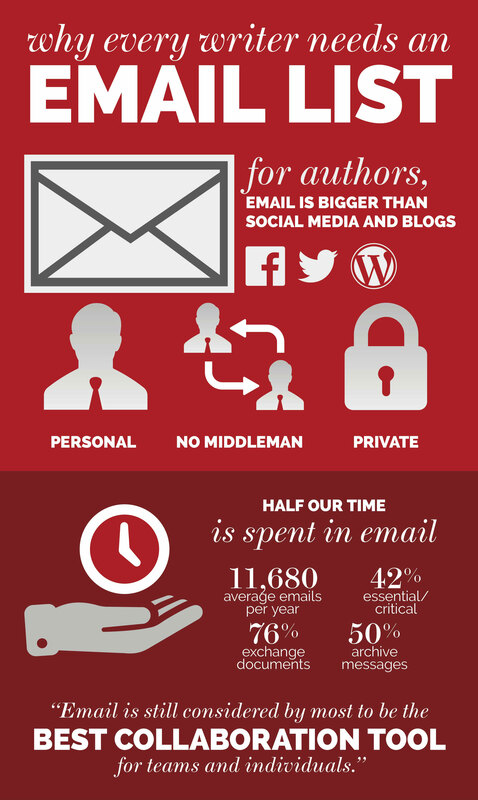 Maybe you’ve heard the stat: on average only 25% of emails get opened. And, within email the clicked-through rate is just 5%. That may sound discouraging, but it doesn’t need to be. After all, if just a small percentage of people on your email list buy a book, it’s worth the work. Pay attention to the quality of your email list. Communicate consistently, build trust with reader/subscribers, and you’ll have a quality list capable of generating solid sales. Keep in mind the reading grade level of your emails. The reading level has a dramatic impact on response rates. 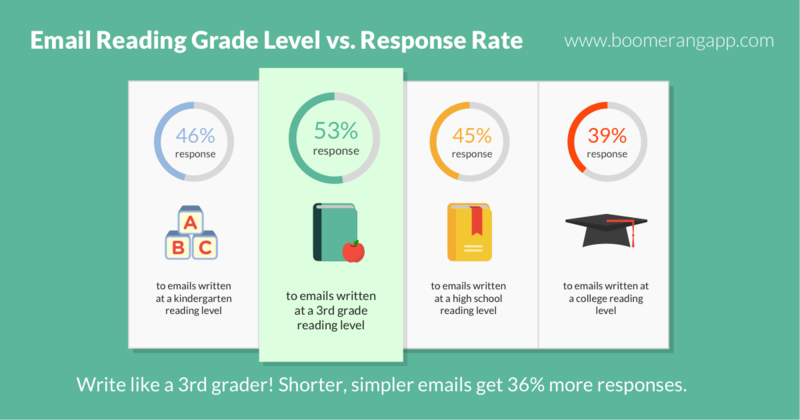 Emails written at a 3rd-grade reading level are optimal. Selling books is about building a relationship with readers. It’s about communication and consistency. In other words, a successful self-published author is in the business of fostering trust and engendering a sense of loyalty with readers. Is this you? 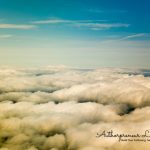 Do you want a free way to connect directly with your readers? Do you want a marketing arm that’s responsive and reliable? Start marketing your book now by building an email list today! If you’re interested in a 30-day list building plan, author and marketer Pam Neely has an excellent one that I recommend. You can download it here. Along the way, I’m here to help. Share your insights and questions in the comments.